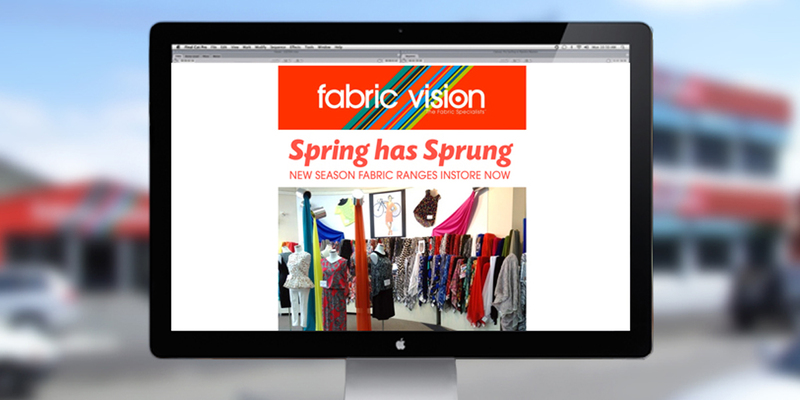 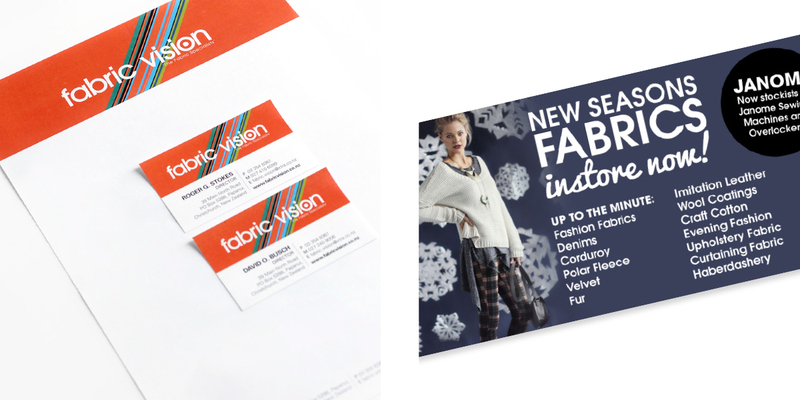 Branding and marketing collateral for Fabric Vision, one of Christchurch’s leading fabric specialists. 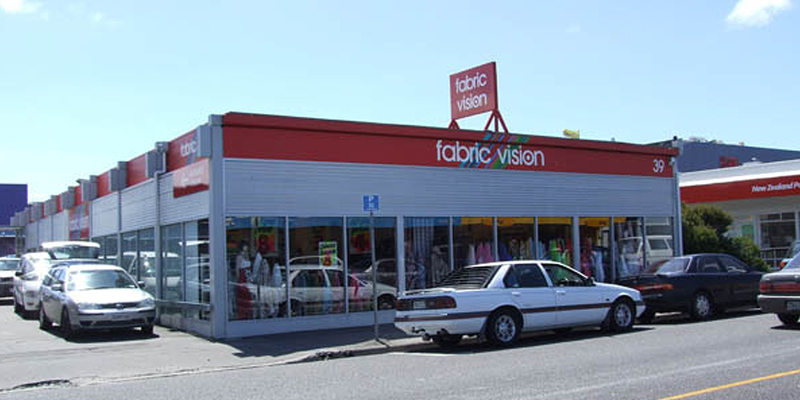 A simple and impacting brand identity was required for Fabric Vision, as it was important that building signage made a statement to attract people instore. 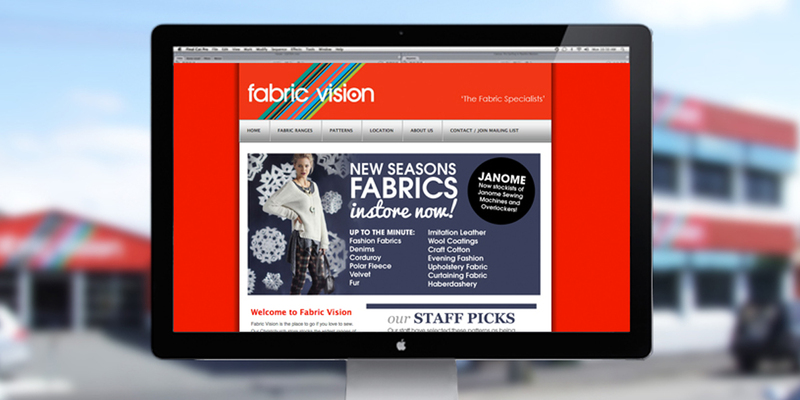 Working with a legible font we played with the ‘O’, creating an eye element to reinforce the word vision. 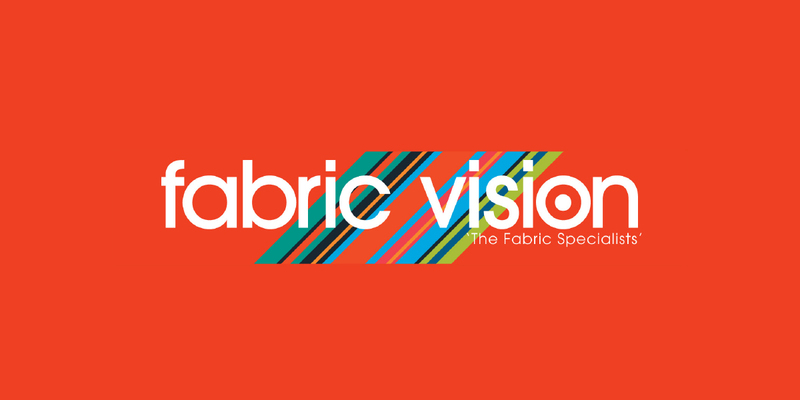 The stripes were incorporated to indicate the wide variety and colour options available at Fabric Vision, something that they pride themselves on.